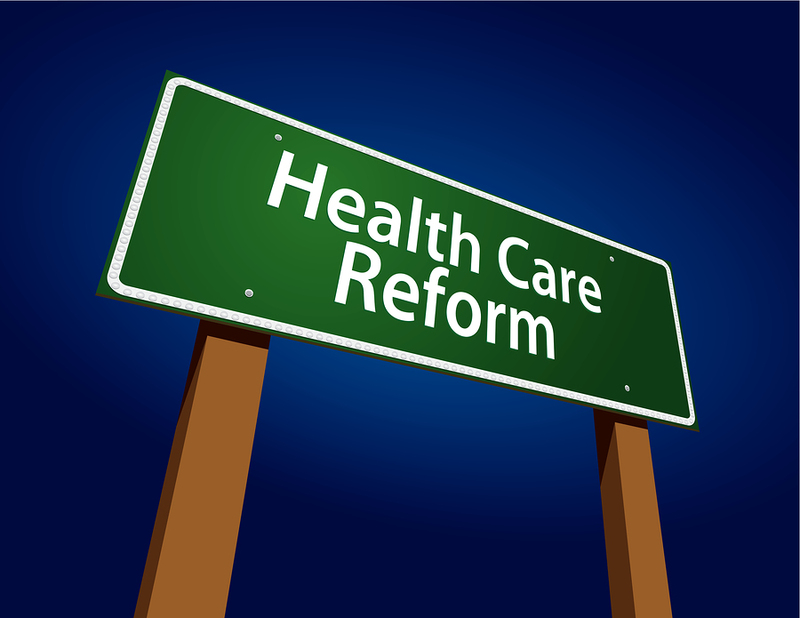 Confused by Health Care Reform? Cigna provides a great tool to explore how health care reform may impact you.The guided presentation ends by providing key discussion points to better understand your options. Check it out, here.